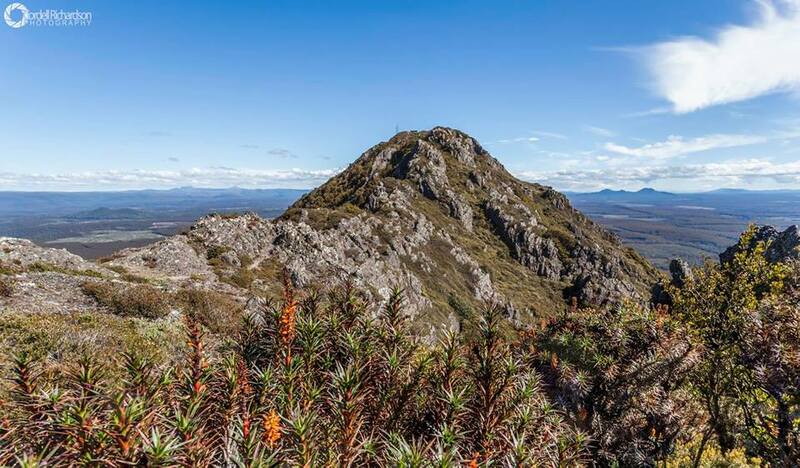 North West Tasmania boasts some of the most diverse and beautiful landscapes found in Australia. From Cradle Mountain to The Nut, there are no shortage of scenic vistas. Many of these landmarks were first discovered by the explorer that the state’s largest distillery is named after: Henry Hellyer. And it is this man who is honoured by Henry’s Legacy – a range of special release bottlings by Hellyers Road. The latest in the series is named after a local landmark discovered by Henry over 180 years ago: Saint Valentines Peak. The release is limited to only 480 bottles and is a fiery 60.1% – reflecting the volcanic-like nature of the mountain. The single barrel that matured the spirit is an ex-port cask, imparting flavours of apricot, raisins and buttery dried fruit, or, in the words of head distiller Mark Littler: “delicious”. Mark was rather pleased with his newest release when I caught up with him – and little wonder: the bottle has already received a silver medal at the World Whisky Masters. I couldn’t help but wonder however – with all this emphasis on the collectability of this bottle – will anyone actually dare to drink it? “People will buy this bottle for a number of reasons,” admitted Mark. “Some people are looking to collect the whole Henry’s Legacy range, some are after a specific number bottle while some intend to hand it down to their children”. And of course others are pouring themselves the occasional dram and enjoying the flavours immensely! Saint Valentines Peak is rugged, windswept and not for the faint of heart. This whisky emphatically reflects this, bringing together a wonderful Tasmanian product with a spectacular Tasmanian landmark. 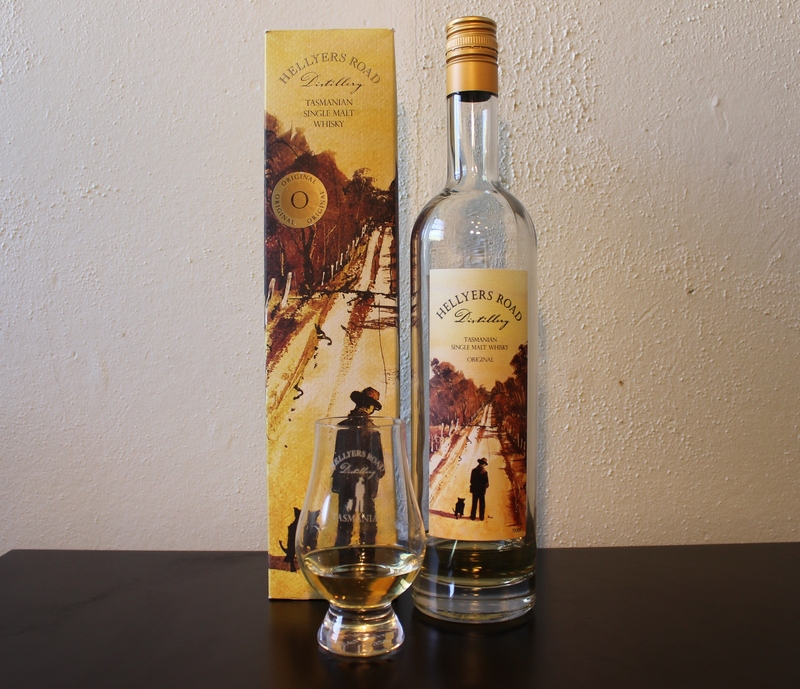 It is, as the label claims, a dram “for those unafraid of experiencing great heights”. 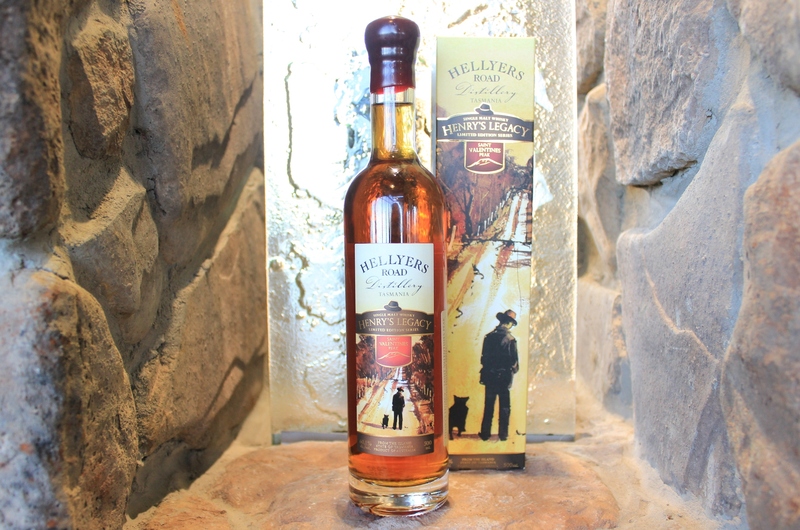 You can find out more about the Henry’s Legacy range and purchase bottles at the Hellyers Road website.